This bulk fill wall mounted Soap Dispenser is made from ABS plastic. It has a capacity to hold 1ltr of soap, shampoo or conditioner. Guaranteeing your business never runs out of soap. 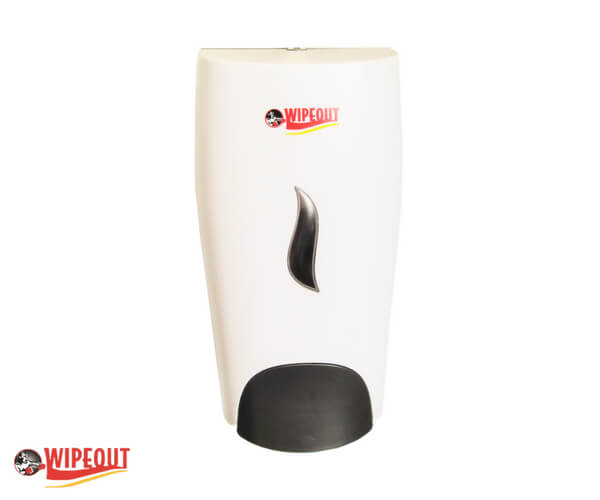 The soap dispenser can be refilled using any of our 5 litre soaps. Once the Bulk Fill Soap Dispenser has been fitted to the wall it provides any business an easy and economical way of ensuring that your staff or customers have access to hand washing soap. 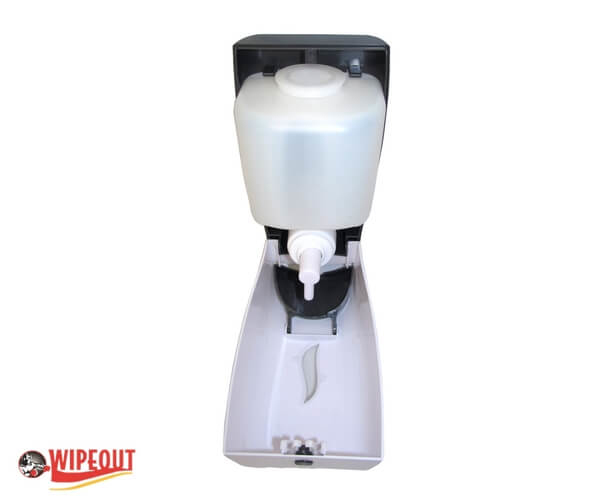 The easy to use soap dispenser has a pump action that releases a small amount of liquid hand soap from the dispenser once pressed. The Bulk Fill Soap Dispensers are easily refillable making them suitable for even the busiest washrooms. Our soap dispensers come fitted with a locking mechanism that can only be opened using a key, this avoids pilferage or contamination of soap. Wall mounted for better hygiene. 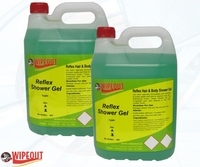 Suitable for all bulk soap, shampoos and conditioners. 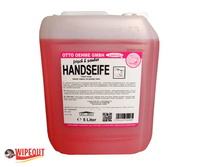 Suitable for all washrooms, showers and toilets. Vandal resistant made from ABS plastic. Attractive design that matches the rest of our dispenser range. Please note all our soap dispensers come with plugs and screws for easy fitting along with keys for the locks. The box for the soap dispenser gives you a template for drilling if needed. Should you require us to fit the dispenser there would be an additional charge.